Things to do and places to visit in February in Norfolk? 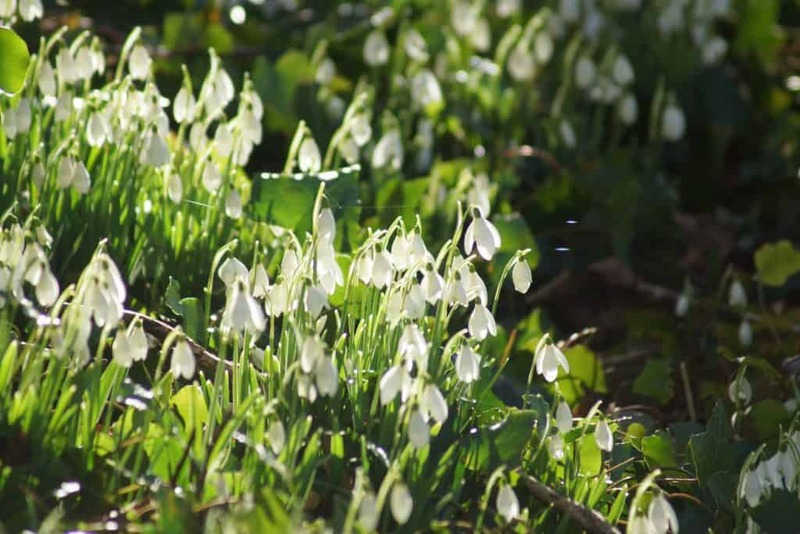 Well top of the list has to be seeing the Snowdrop displays…..
Spring is just around the corner but before it arrives there is the encouraging sight of carpets of snowdrops in beautiful settings around North Norfolk. We have rooms and our holiday cottage available on dates throughout February and so simply click on the ‘CHECK AVAILABILITY’ box at the bottom of this blog to make a booking so you too can see & photograph these fantastic displays. Remember that we have both breakfast & evening meal awards, were The AA’s Friendliest B&B in the UK for 2016/17 and listed as one of the 20 greatest value holidays on the planet by The Sunday Times. The Estate opens its gardens for charity each year. 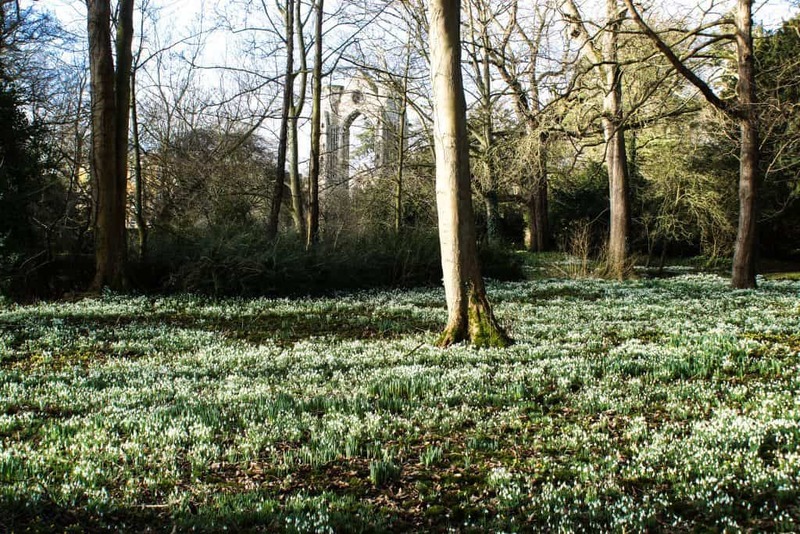 The Snowdrop walk will be open on Sunday 18th February 2018 in aid of the Norfolk & Norwich Association for the Blind from 11am to 4pm. Adults £6, dogs on leads. Homemade refreshments. Plants for sale. 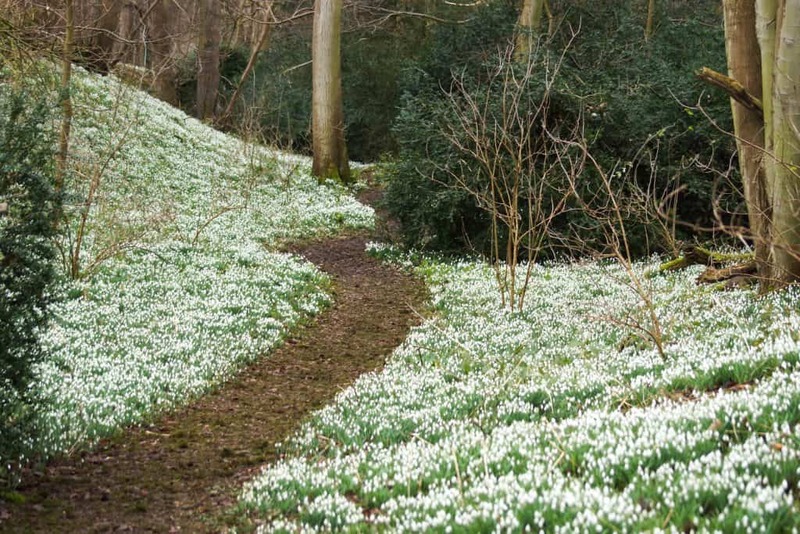 Bagthorpe Hall, near Fakenham, snowdrops carpet a circular woodland walk. It is open on Sunday, February 25, 11am-4pm. Admission £4 in aid of NGS charities. 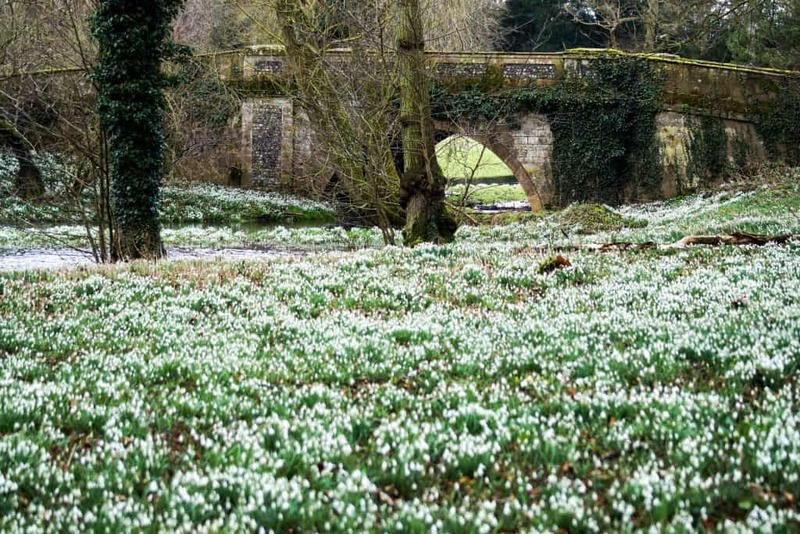 Snowdrops abound in three local properties, Blickling Hall, Sheringham Park and Oxburgh Hall. Thank you for another lovely stay. Will return next year. Loved the Christmas decorations in the rooms.